Guess how many logo changes the Loewe brand went through! 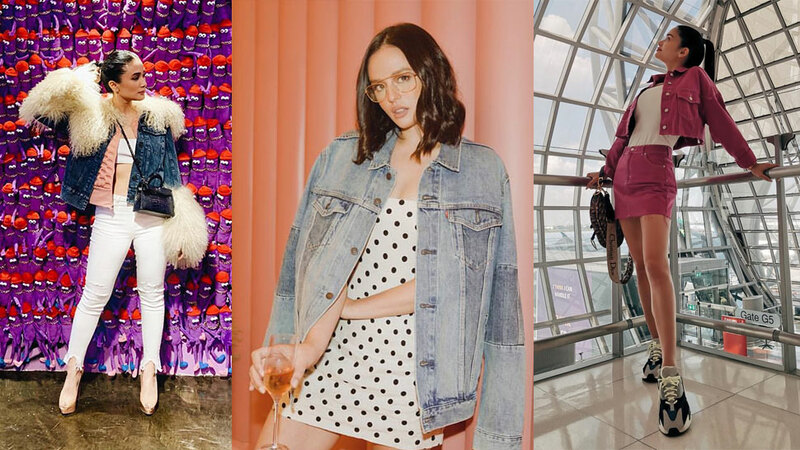 For the second leg of this series, we're zooming in on luxury fashion houses that dominate the runways today. Below, learn the meaning behind the iconic names and emblems that we know now. From Prada to Gucci to Loewe, we dug around and discovered the inspiration behind their logos and names. Read on! 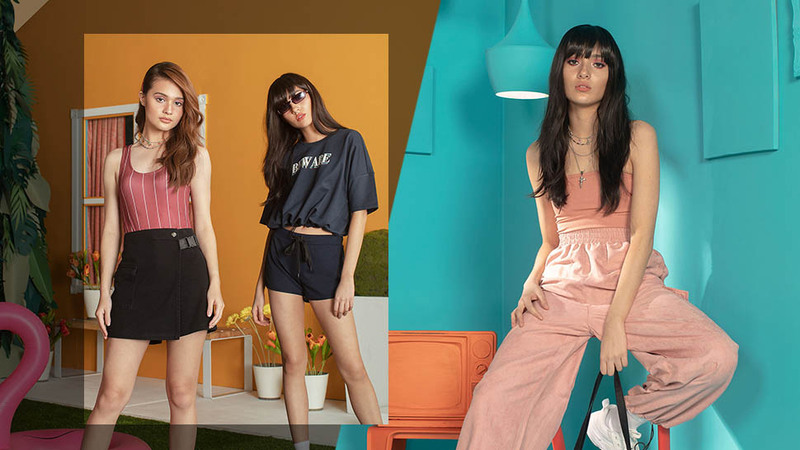 Originally a leather goods store, the brand opened in 1913 under the name Fratelli Prada or Prada Brothers as it was established by Mario Prada and his brother. In 1919, the House of Prada was appointed as the official supplier of the Italian Royal Household, thus it was given the right to incorporate the House of Savoy’s coat of arms and knotted rope design into its logo. When Miuccia Prada inherited the family business, she started to use an iteration of the logo on the handbags, featuring the brand name and the original crest enclosed in an inverted triangle. Spanish designer Cristobal Balenciaga formed his namesake company in 1937 and featured a simple illustration of the brand name. Come the 1970s, the double B monogram of the brand was seen on handbags and print advertisments. Under Nicholas Ghesquiere in 2000, the brand's handbags were stripped off logos but it was also when the City bags became popular. However, upon Demna Gvasalia's appointment as the new creative director, the branding resurfaced in the form of a clean but exaggerated logo of Balenciaga. Loewe changed its logo almost every decade before it rebranded with the famous anagram logo it has now, created by Michael Amzalag and Mathias Augustyniak, the art and design duo of Parisian creative agency M/M. The logo echoes the 1970s version designed by Spanish painter Vicente Vela and has been modified to look like a branding iron used to mark leather. In 1933, Aldo Gucci, one of Guccio Gucci's founders designed the interlocking Gs as the brand's emblem symbolizing his father's initials. American designer Tom Ford updated the design in 1994 that featured the logo with a gold metallic finish. 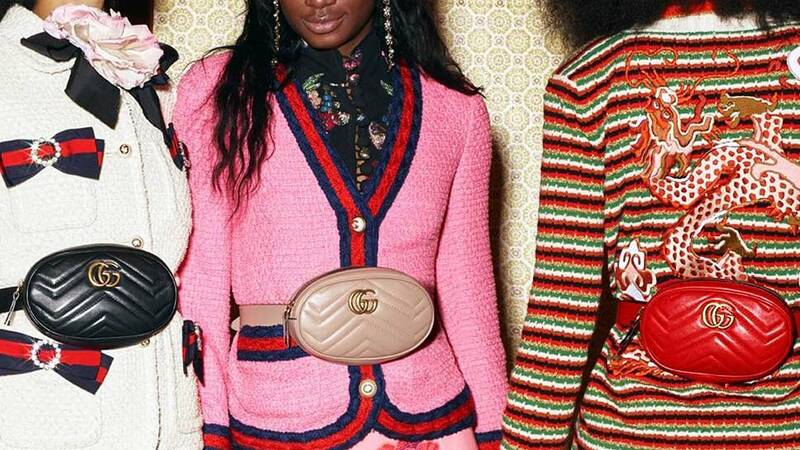 Today, we see a new iteration of the logo called the GucciGhost, under the helm of its new creative director Alessandro Michele who collaborated with grafitti artist Trouble Andrew. 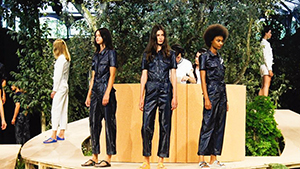 Maison Martin Margiela was established in 1988 by Martin Margiela and Belgian retailer Jenny Meirens. The house is known for its anti-fashion branding, thus anonymity was important. Many people mistake the four white stitches that appear on their garments as their logo. But this only signifies a practical function, where the user can cut off the label and use the garment without the brand marking. 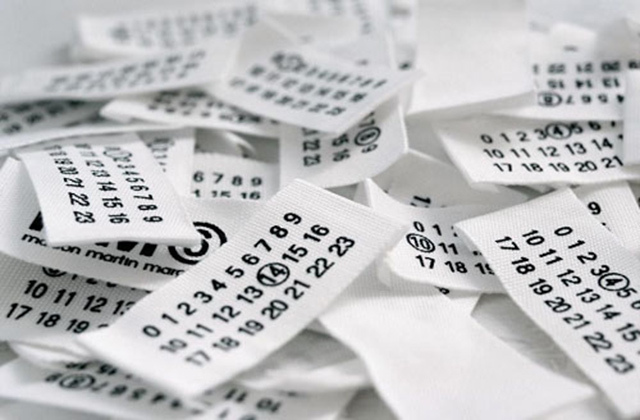 Additionally, the label is marked with numbers from zero to 23 to signify which collection the garment came from. When John Paul Gaultier took over the brand in 2004, he quietly dropped Martin from the brand name to mark the new era for the brand. Ralph Lauren was born with a different surname: Lifshitz. In an interview with Oprah, the designer divulges that he purposely changed his last name as he was often made fun of by the other kids when he was younger. The logo meanwhile remains unchanged since its inception. But you would notice that the polo player riding a horse icon only appears in sporty items like their famous polo shirts. Thomas Burberry founded the brand in 1856 and became known as the Burberrys of London. But when the brand later developed its knight logo in 1901, it added the Latin word Prorsum that means forward. 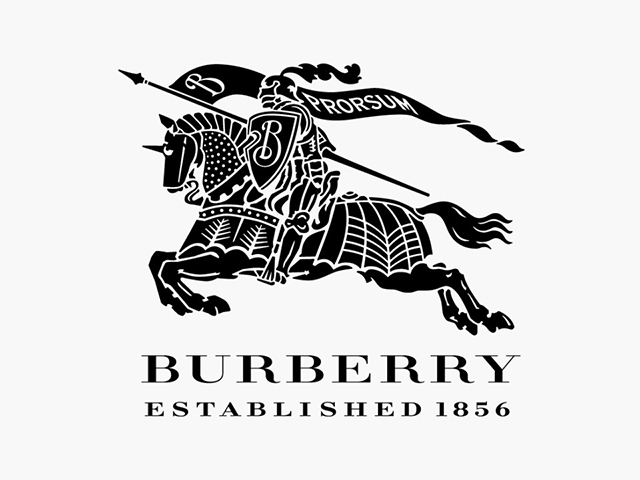 You can also note that the knight's shield has the letter B on it that signifies the brand's specialty, which is the trench coat, a protective outerwear. 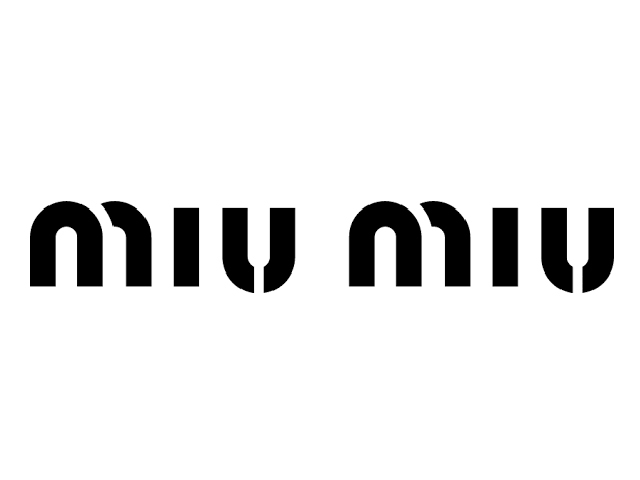 The logo also borrows from the Linotype Didot Bold typeface. 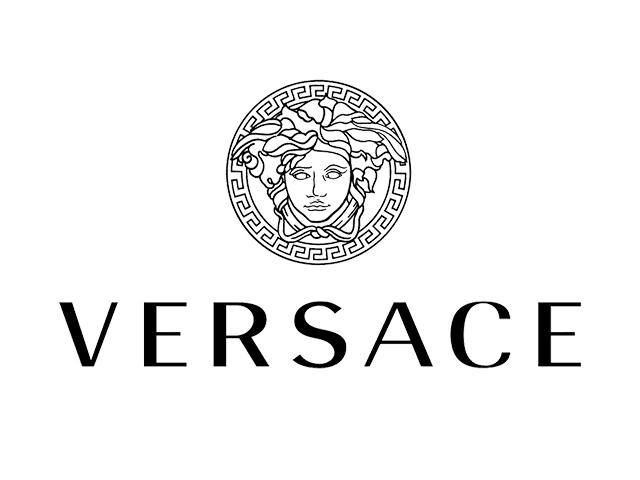 Founder Gianni Versace crafted the brand logo after the Greek goddess Medusa because of its three attributes: authority, attractiveness, and fatal fascination. According to the mythology, whoever looks at the hair of Medusa will turn into stone. Gianni wants to express the same essence for his brand—that customers, too, would be stunned at the sight of his designs and be forever attracted to the brand. The double F in the Fendi logo, also known as inverted “Zucca,” was created by Karl Lagerfeld back in 1965. The logo bears the Helvetica typeface. The Hermès emblem was created in 1965 and featured a Duc carriage with horse that signifies the brand's origin when it first began as a horse saddlery manufacturer. It later on got an orange iteration to make the brand more disctinctive on its print advertisements. 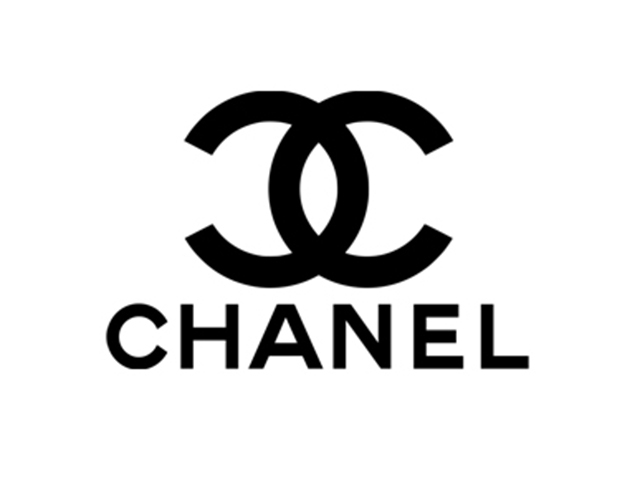 The Chanel logo was designed by Coco Chanel herself in 1925 and a few myths surrounded its unchanged and iconic logo. 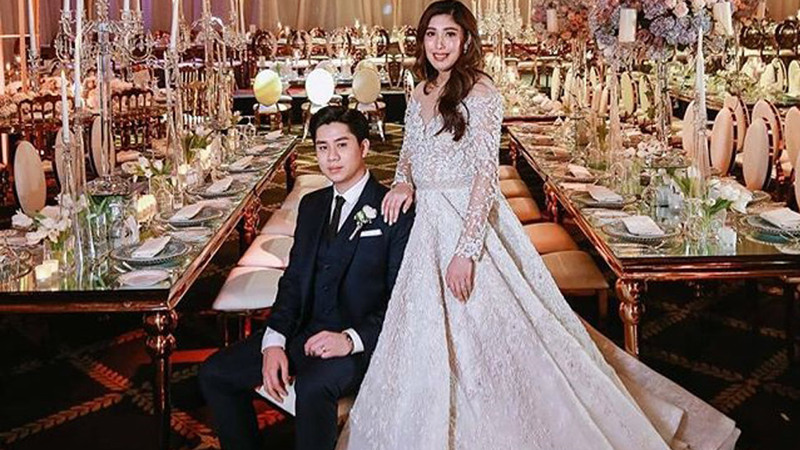 One says that the interlocking Cs was inspired by the stained glass windows in an Aubazine chapel, which featured interlaced curves and also housed an orphanage where Coco spent the latter half of her childhood. Some say it meant Château Crémat, a château in Nice that her friend Irène Bretz had purchased. Coco looked up, saw the arches, and found inspiration in a Renaissance medallion: two interlocking Cs. But perhaps the most intriguing anecdote is that the emblem was inspired by Boy Capel, the love of Coco's life. 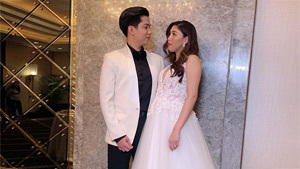 They said that the two Cs meant Chanel and Capel, overlapping but facing away as the two were never married. Louis Vuitton was founded by Paris craftsman Louis Vuitton in 1854 who was said to have first manufactured flat and waterproof trunks. 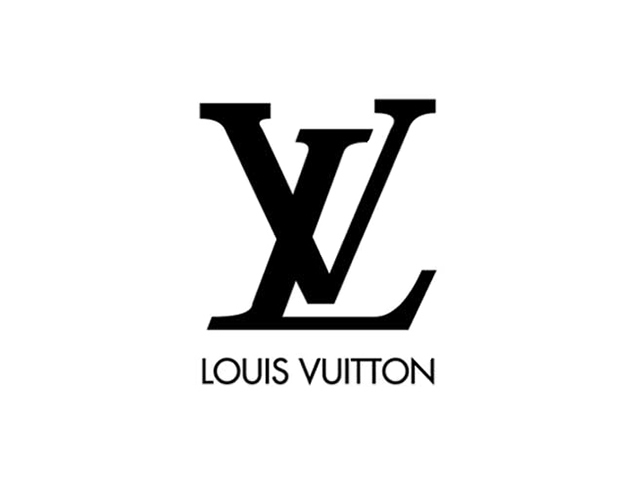 The LV monogram was made by Louis' son Georges who printed his father's initials. 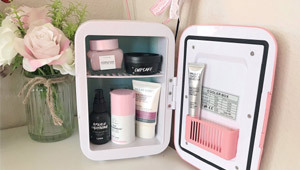 The logo was spawned from a Japanese-inspired flower motif and was created as a way to prevent counterfeiting of the Parisian company’s designer luggage. Miuccia Prada branched out from their family business and built her own in 1993. 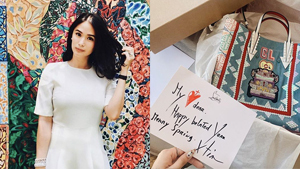 She launched Miu Miu, a name taken from her own childhood nickname. 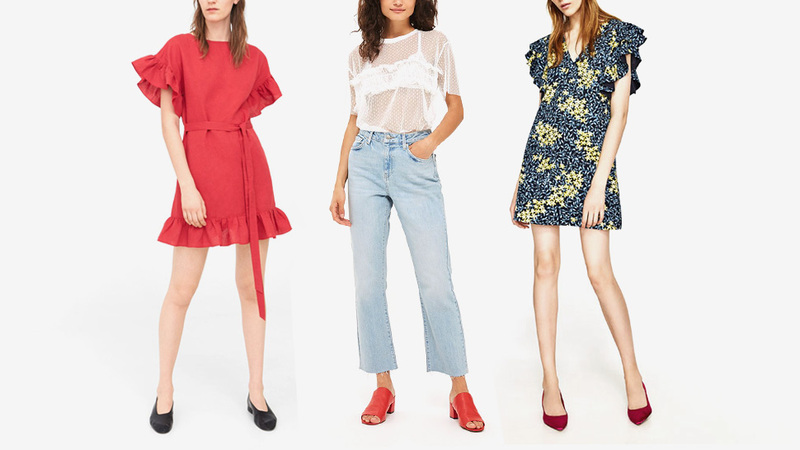 Dior takes after its founder's name, Christian Dior who established the brand in 1946. The font used in Dior’s logo is a modified version of the Nicolas Cochin typeface. It features serifs that slant slightly downwards and have curves that both have thin and thick strokes to reflect the design philosophy of the brand: traditional and sophisticated. Many mistake the emblem CD as the brand's logo whereas this was only a design element when monograms rose to popularity. 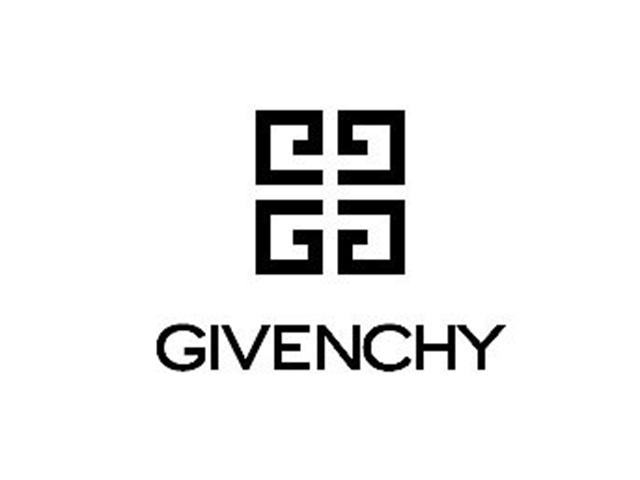 Givenchy was established by Hubert James Marcel Taffin de Givenchy in 1952. The company logo features quadruple Gs forming a square, reminiscent of a Celtic jewelry with a similar intricate design. Rene Lacoste, a French tennis player, was known for his moniker "The Crocodile." Because of this, he commissioned Robert George to illustrate a crocodile as his insignia then embroidered on his blazer. He later on founded La Chemise Lacoste in 1933 and produced tennis shirts with crocodile logos. The YSL monogram, which is Yves Saint Laurent's initials stacked vertically was designed by Ukranian-French artist Adolphe Mouron Cassandre in 1963. Under its new director, Hedi Slimane, YSL rebranded to Saint Laurent Paris in 2012.